So, we have a member of the largest Data Management Company worldwide, with millions of devices running their software, admitting, in an official presentation, that having a camera device in your bedroom is precarious! I won’t elaborate on this further, but rather, leave the conclusions to you. I will just ask a question: Dear Google, the microphone in the bedroom and all other appliances inside the house will stay on, right? We can leave security issues for later. 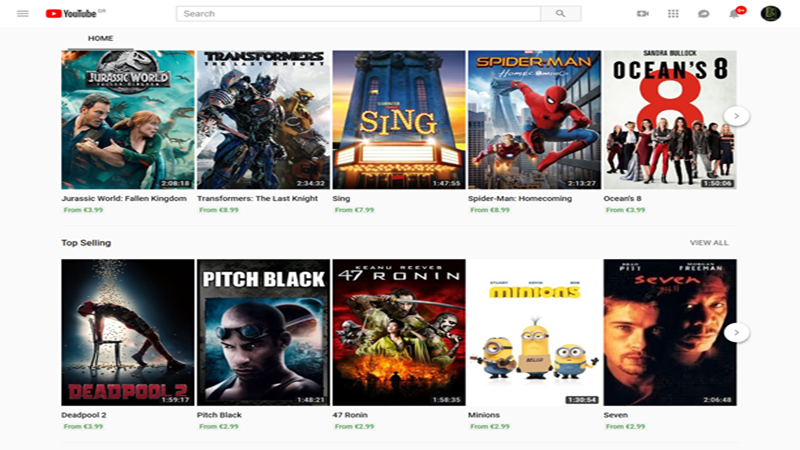 Now, I would like you to take a look at Google store and the following picture. as well as access content that will be locally downloaded to our device for when we have no Internet. Note that you can play videos in the background while another application is running. 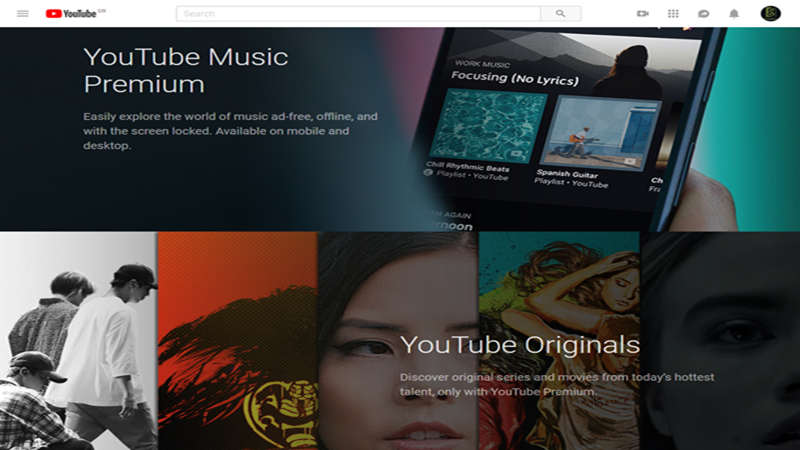 More subscription services are included in the package, such as YouTube Music Premium, and YouTube Originals, with Movies and series exclusively available on the platform. 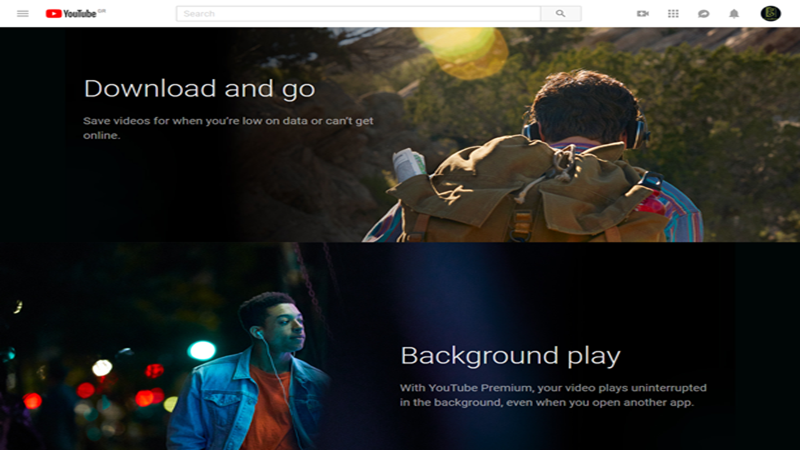 All of this in a package of $11.99 a month (in Europe it comes at 11.99 € too as the difference in currency seems to bother no one), and if you only want Music Premium, it will cost you $9.99 a month. I really do wonder how many subscription services exist on YouTube apart from Premium. Pay-Tv and YouTube TV seems to be our new reality. 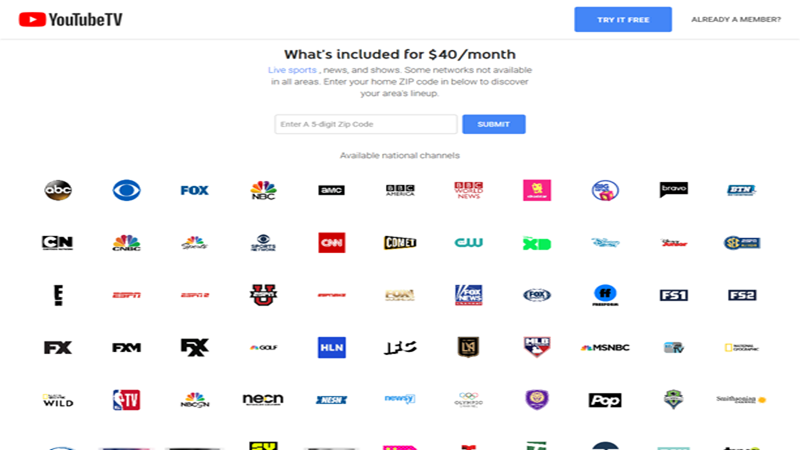 The basic package costs 40$ monthly, but you’ll find a list of additional channels, each charged separately. We also have Youtube Movies; although it isn’t a subscription service, I thought I’d take a look. Depending on the movie, prices range from 2.99€ to 8.99€. 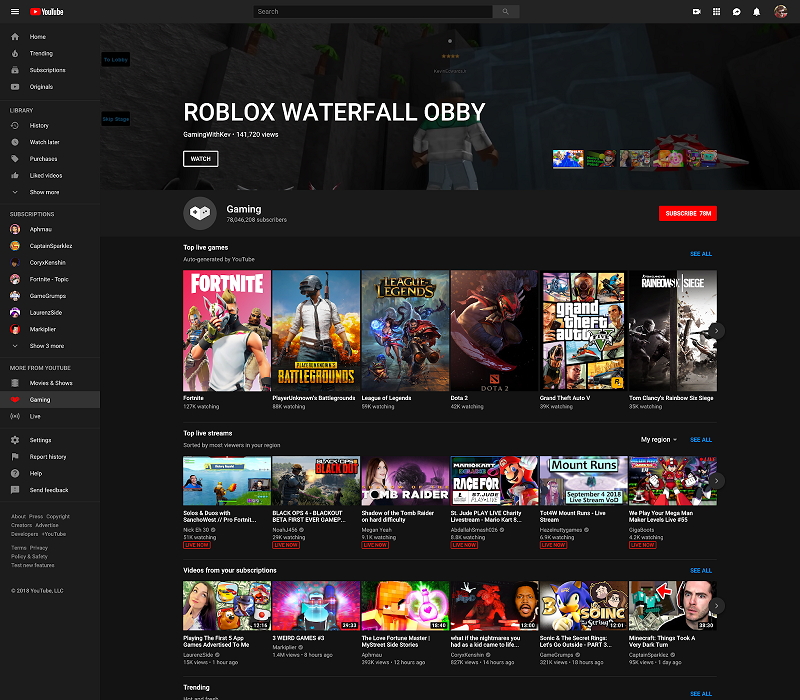 But there’s no end to this; we have YouTube Games changing their name and entering the basic platform as YouTube Gaming. I haven’t yet seen what kind of charges will apply here. But they will apply. And as if all of this isn’t enough, YouTube has recently allowed all channels with 50,000 subscribers to charge an extra amount of $4.99. The service is called Channel Memberships. This option will gradually appear on channels with a great number of subscribers. It’s highly likely that these Subscribers will be renamed into Followers, and those who pay will be referred to as Subscribers. YouTubers who will want to submit their channel viewers to this process, once this option makes its appearance, should be loyal enough to the endless company specifications, respect the red tape and fill in the relevant application. Subscribers who pay will have access to extra content, of course, while they’ll also be able to send smileys and other interesting and unique custom emojis to the creators via Live Chat. In fact, Google knows how to play its cards well. The company, after a lot of projects that did not attract the public’s interest, such as Google+, Hangouts, ChromeOS that hasn’t quite found its identity yet as well as the huge fines from the EU reaching 4.3 billion, had to find a way out. The solution could be no other but YouTube. The mistake, however, is that Google is fighting monopoly wars on several fronts. You just cannot compete against Facebook, Messenger, Instagram, Twitch TV, Apple, iTunes, Spotify, Windows, Amazon, Netflix etc all at once. 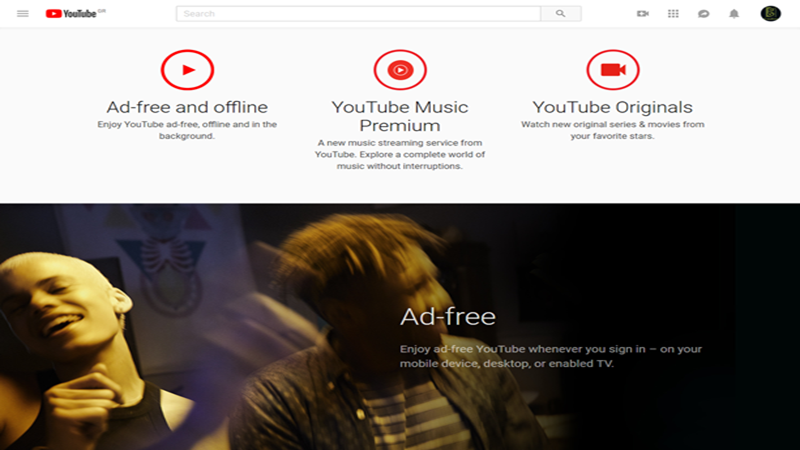 The YouTube Gaming platform is in the right direction. The same applies to Premium. Still, we can’t say the same for Channel Memberships. Although it’s something Youtubers themselves called for, it’s pretty pointless in my opinion. Just consider how high subscription costs would soar for a four-member family, with each member following ten channels. Only channels that are already dominating YouTube can probably benefit from this, while YouTubers who’ve had their mind set on easy money coming from views, are likely to see their numbers plummet. If any of you are willing to invest in a kind of channel featuring doggies hunting their tails or pranks and gossip, you may better visit hamogelo.gr and ask yourselves who’s worth investing that 5$ per month in. 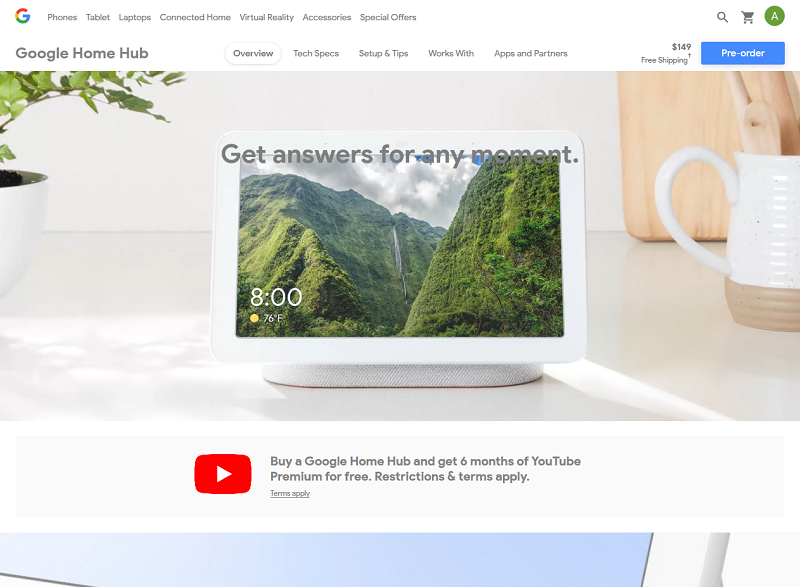 The bottom line is that Google may need to gradually organize its services into a single, user-friendly platform. History has taught us that all empires have fallen under their own weight. I’m Michael and this is just my point of view. Netflix Has Found Its Witcher!